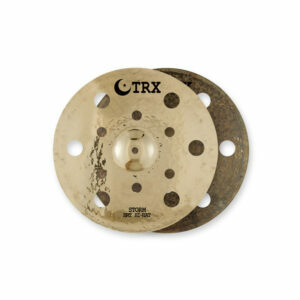 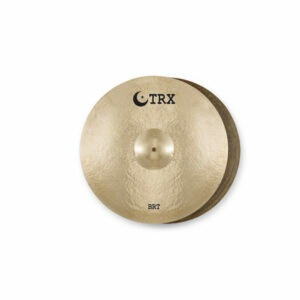 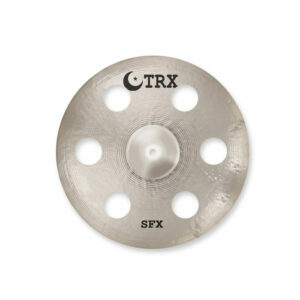 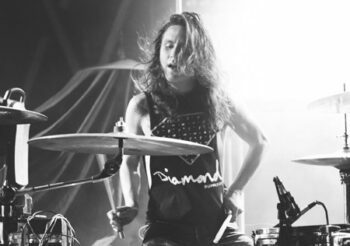 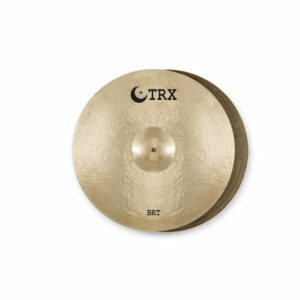 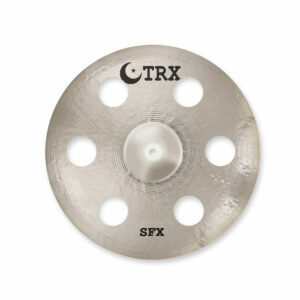 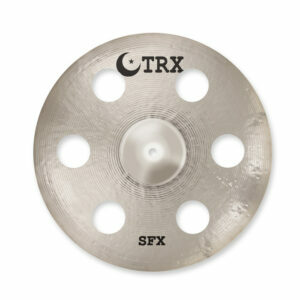 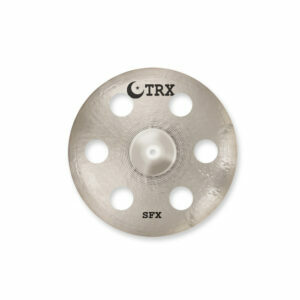 Consisting of cross-matched hi-hats and bells, the special effects cymbals of the TRX SFX Series have been developed in conjunction with today’s top drummers. The DRK-BRT Hi-Hats combine a bright, dry, high-pitched BRT top cymbal with a dark, warm, low-pitched DRK bottom to create a crisp, cutting hi-hat sound that becomes trashy and explosive when played half-open. 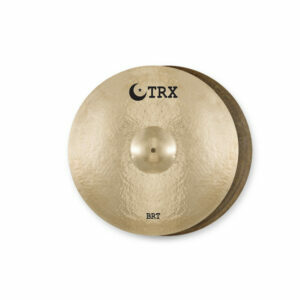 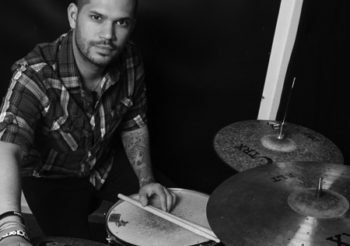 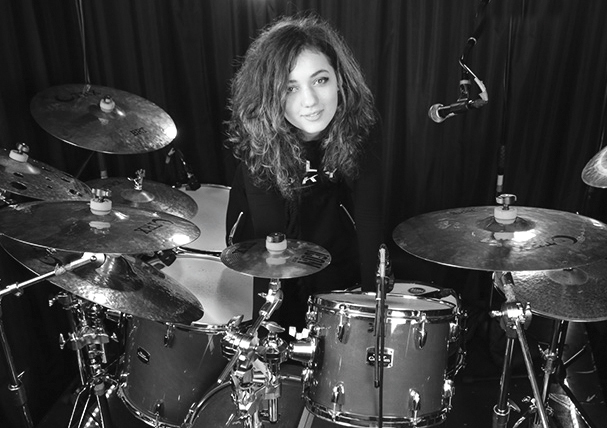 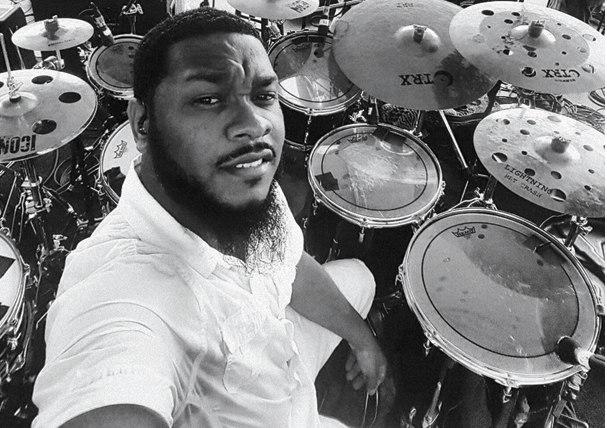 Although the DRK-BRT Hi-Hats are mainly preferred by rock drummers, for additional versatility, the cymbals can be reversed whenever a jazz, funk or pop situation requiring a more classic type of sound arises. 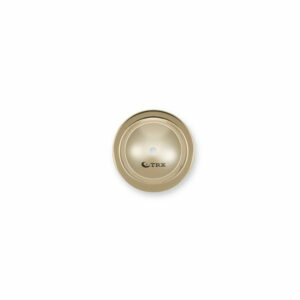 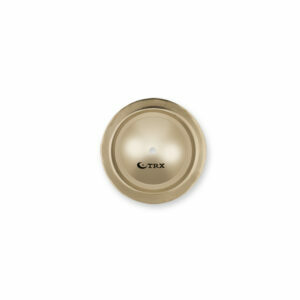 TRX T-Bells produce a potent, piercing effect that is recommended for a variety of applications. 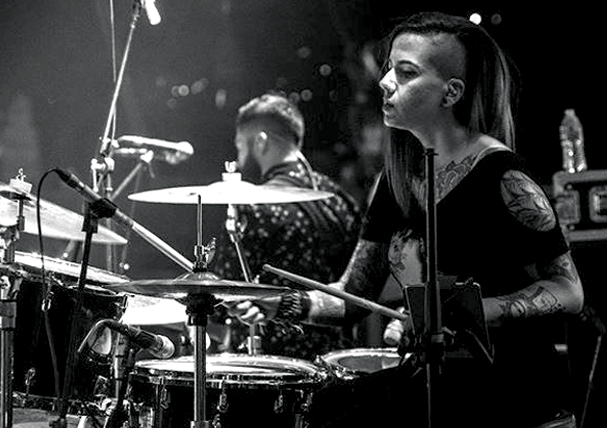 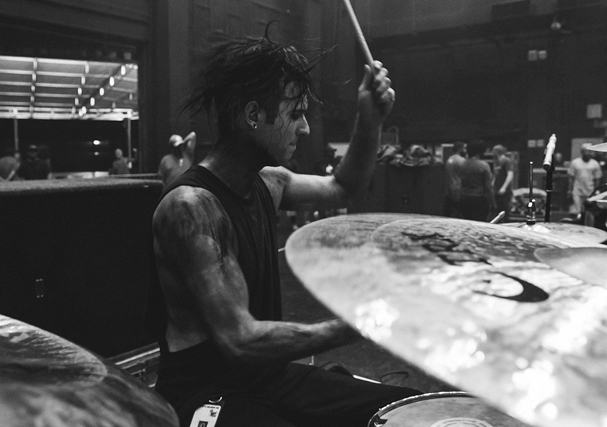 The heavy bells have become popular with rock and metal drummers who mount them individually on stands as well as upside down on top of their other cymbals for easy access.